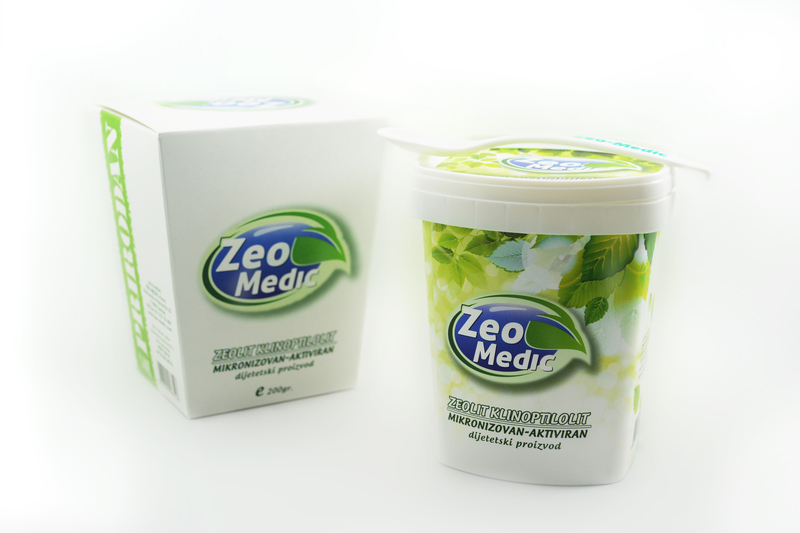 The product “ZEO-MEDIC ZEOLIT KLINOPTILOLIT MIKRONIZOVAN AKTIVIRAN” is a 100% natural dietary product, composed of top quality natural zeolite-clinoptilolite. High percentage of clinoptilolite of 90-95%, high cation exchange capacity over 180meq / 100g and particle size up to 5 microns, numerous certificates from accredited and eminent institutions, as well as clinical trials with the Medical Faculty in Belgrade, makes the product a top quality product group. It is recommended for people with poor health, because it acts faster and have more efficiently. 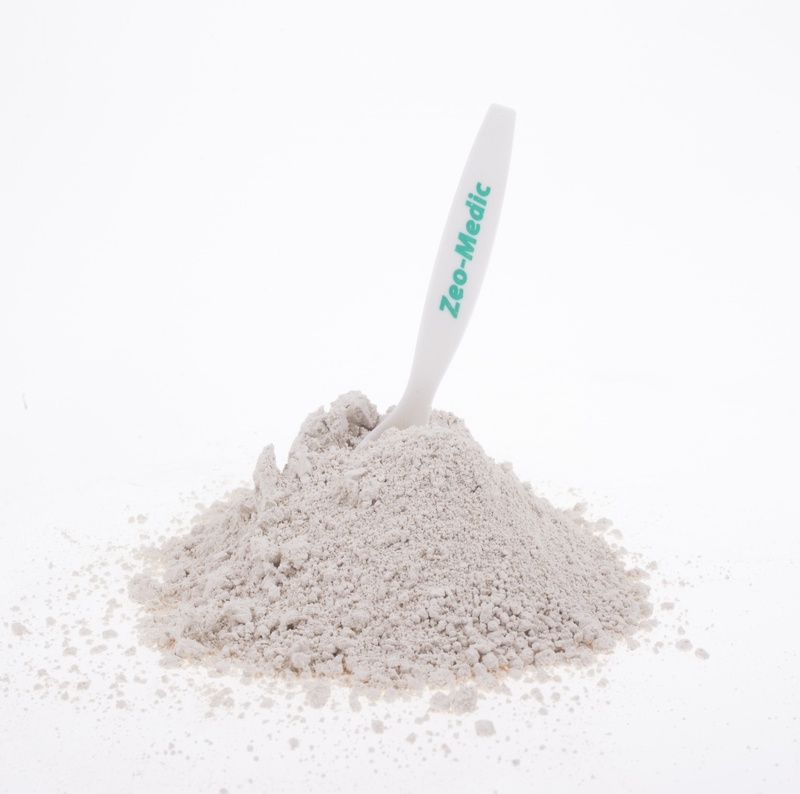 Zeolite clinoptilolite is a completely natural non-toxic substance that is fully removed from the body. You cannot overdose nor does it cause any unwanted side effects. When ingested it works actively 4-6 hours. The product “ZEOLIT CLINOPTILOLIT MICRONIZED ACTIVE”, in a package of 200g and a particle size up to 5 microns, was clinically tested at the rehabilitation clinic “Dr. Miroslav Zotović”. Preventive dose of 3-5 gr. The planned daily dose can be classified into 2 or 3 bast taken half an hour before a meal. In 2 deciliters of water mix a certain amount of zeolite with a plastic spoon (which is attached to the package) and drink it. Straight scoop (included with the package) is 1g, while the full 2g. Do not wait for zeolite to settle. High intake of fluids during the day (2l and more) is recommended. Zeolite is recommended to all categories of users. For pregnant women, nursing mothers and children up to 3 years old it is desirable to use with medical advice.